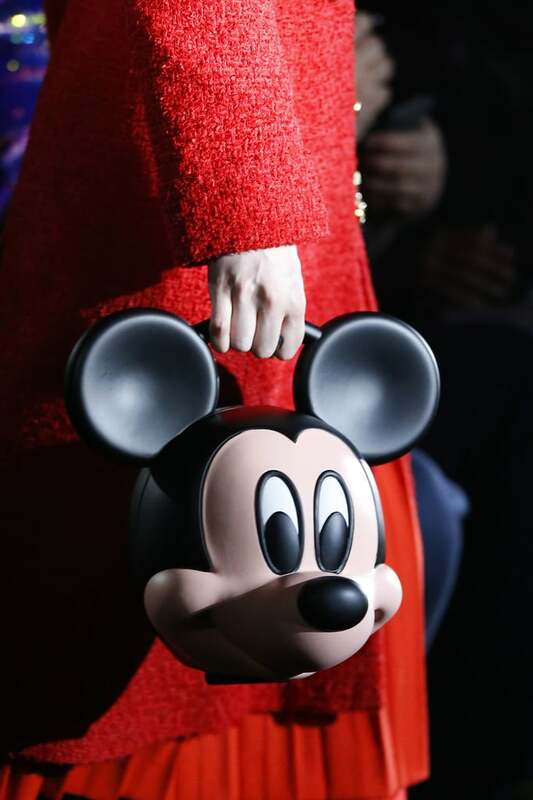 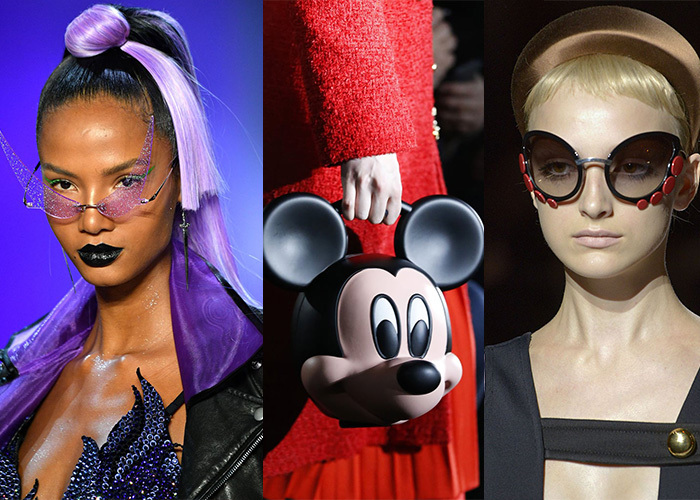 What’s not to love about a 3D Mickey Mouse-shaped bag? 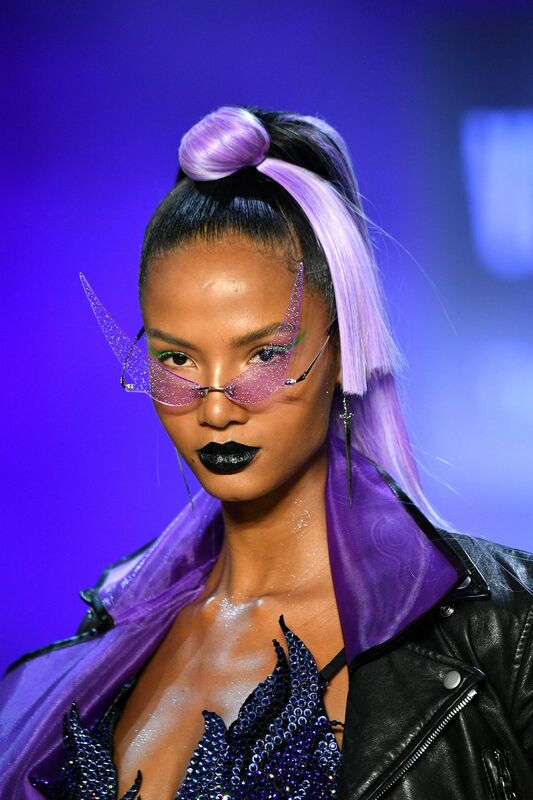 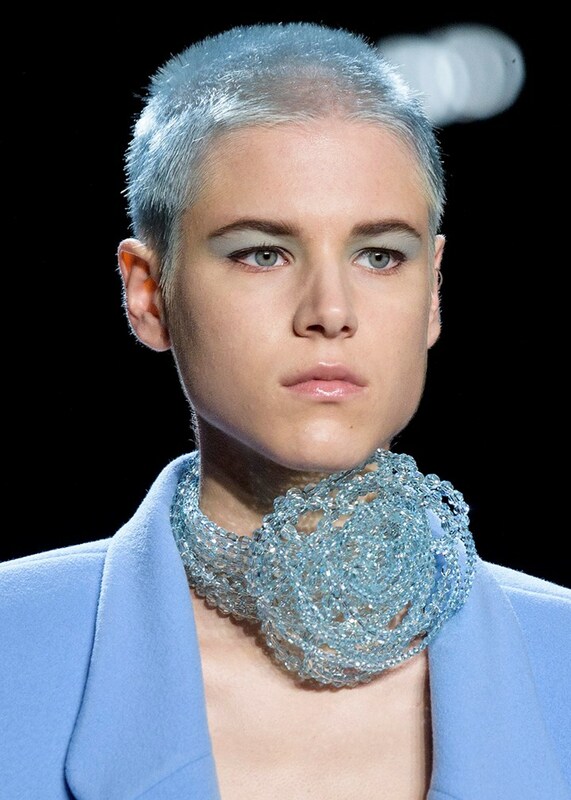 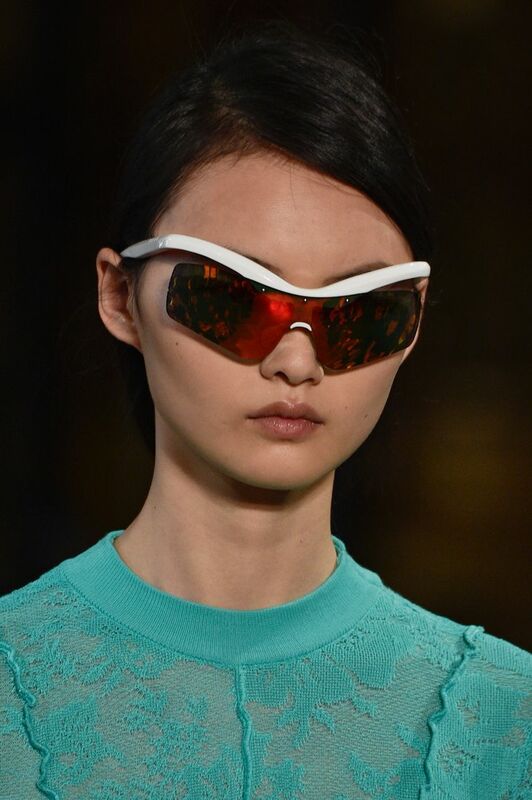 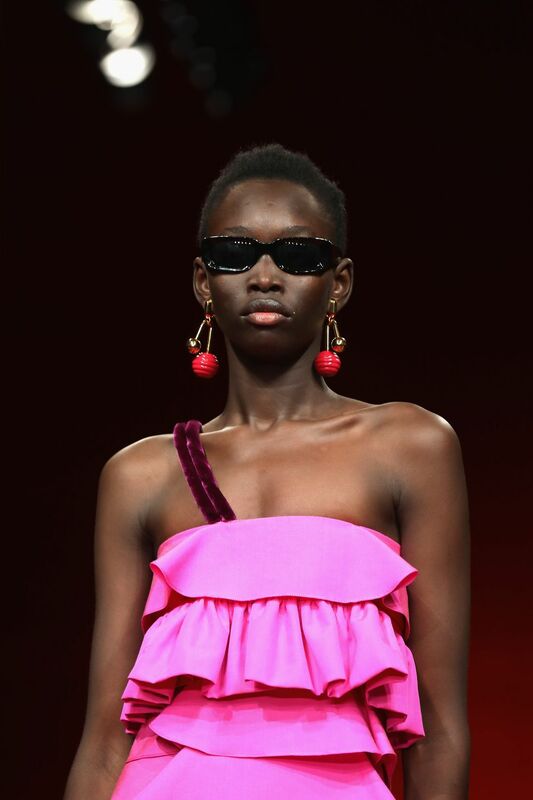 The 2019 Fashion Weeks in New York, London, Milan, and Paris welcomed the Spring/Summer season with a dazzling display of ensembles. 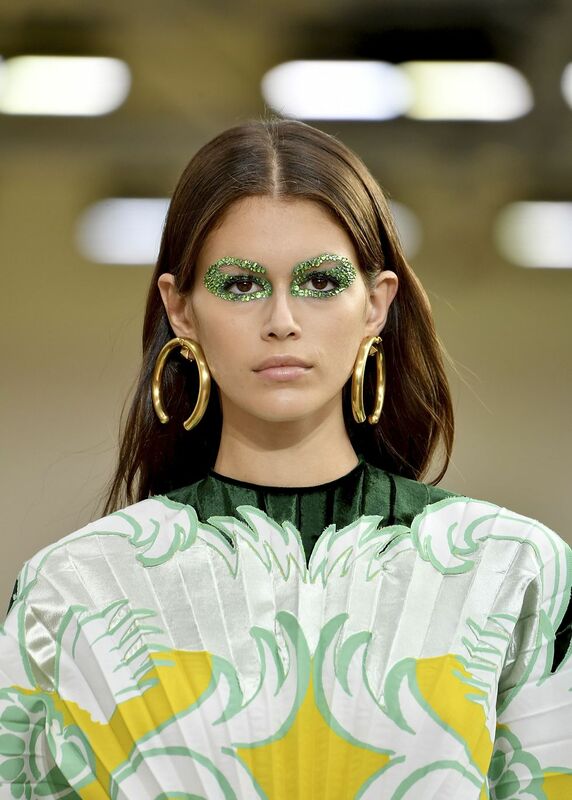 As the spectacle made its way across the four cities, each mecca of style lent its own characteristic spin on the outfits – we saw New York’s flamboyance, London’s creative diversity, vibrancy in Milan, and the epitome of haute couture in Paris. 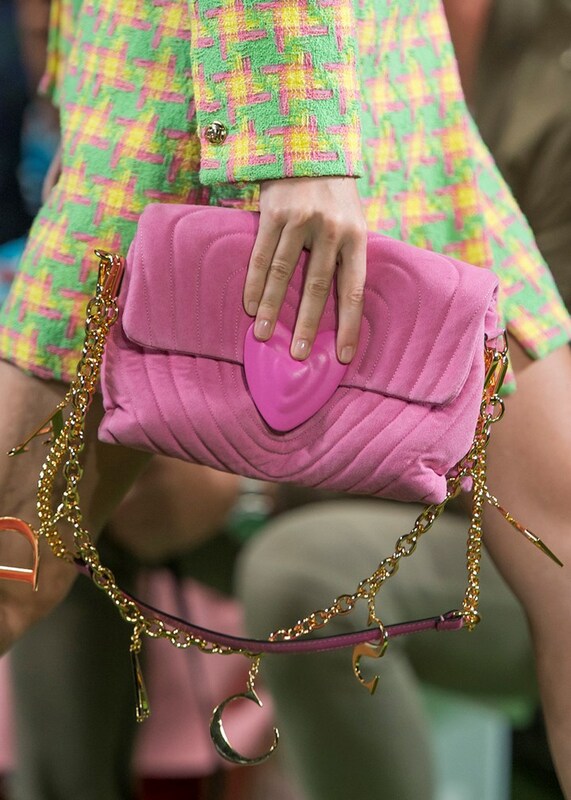 Nevertheless, wherever you go, you are sure to be in august company. 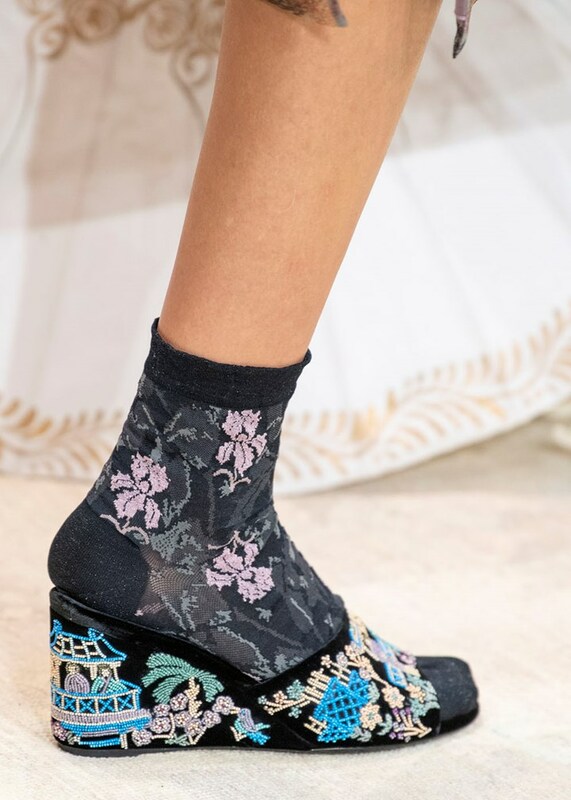 The biggest names in the industry flock to the fashion weeks to present the very best that they have to offer – from Oscar De La Renta to Versace, Salvatore Ferragamo to Chanel. 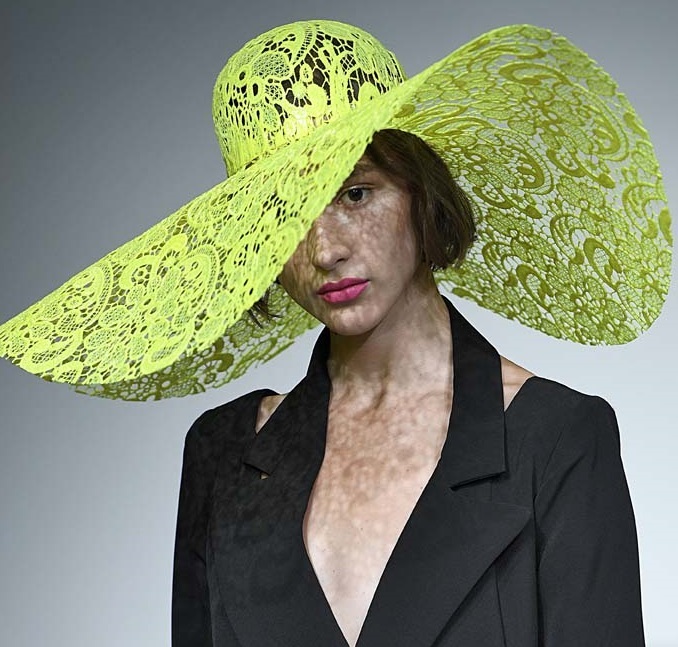 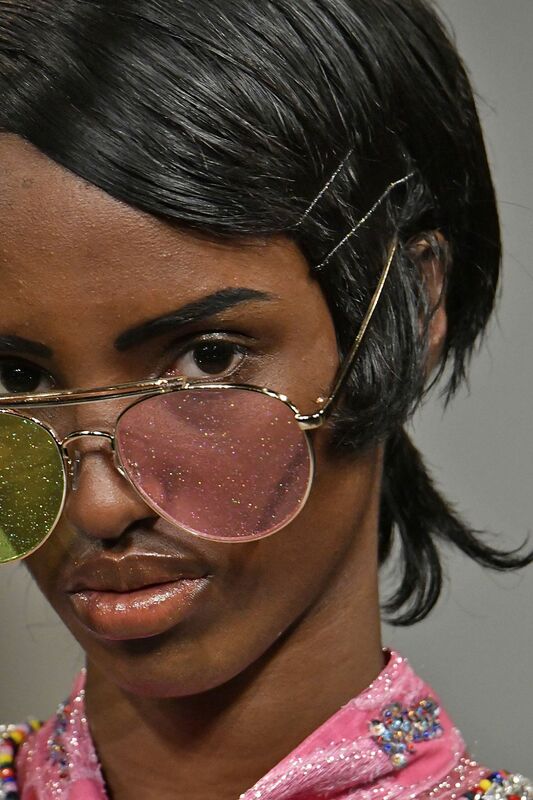 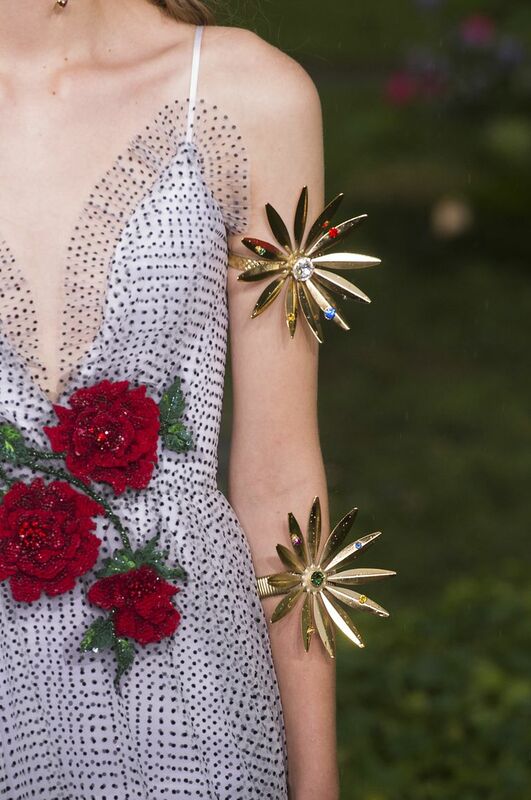 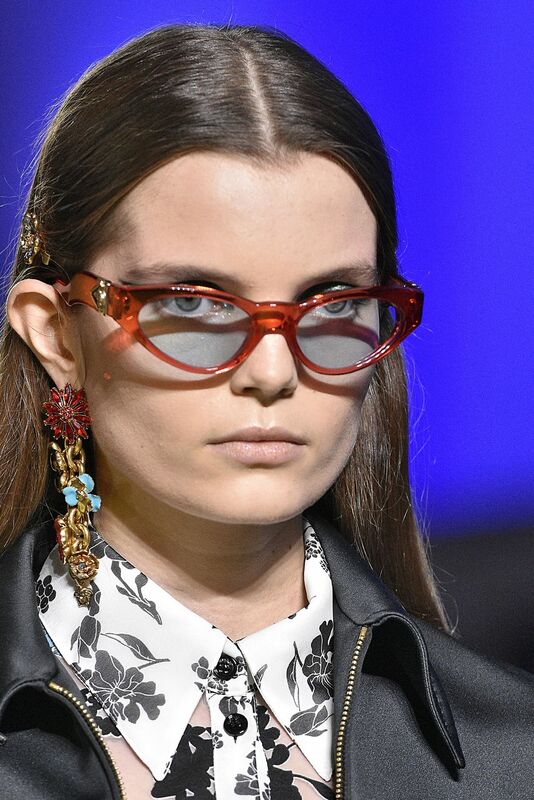 We scoured the internet for some of the most striking accessories from the Spring/Summer 2019 collections and realised this much — audacious is in, modest is out. 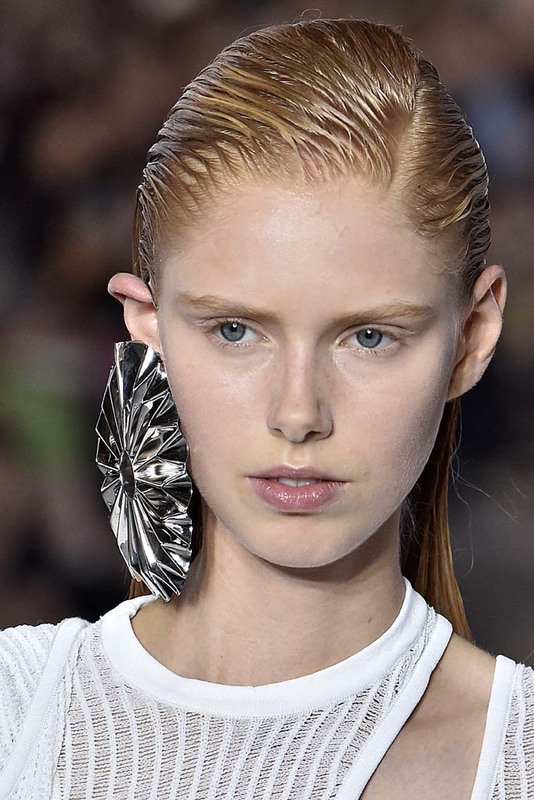 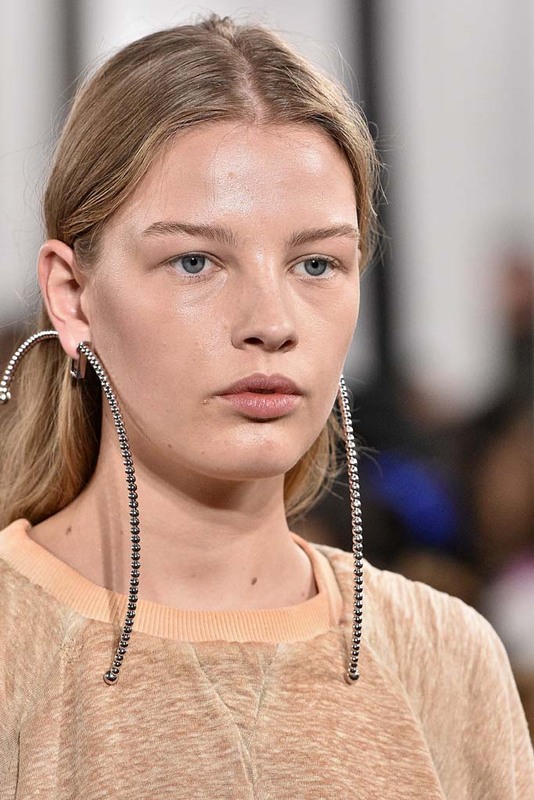 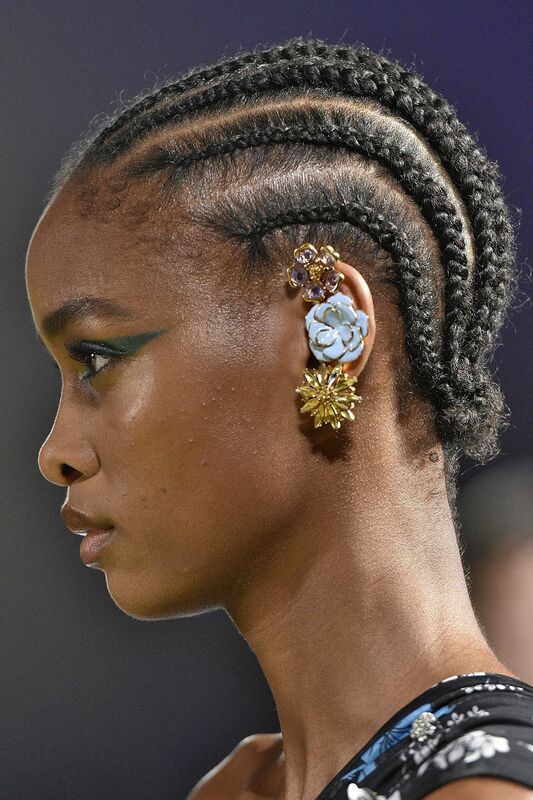 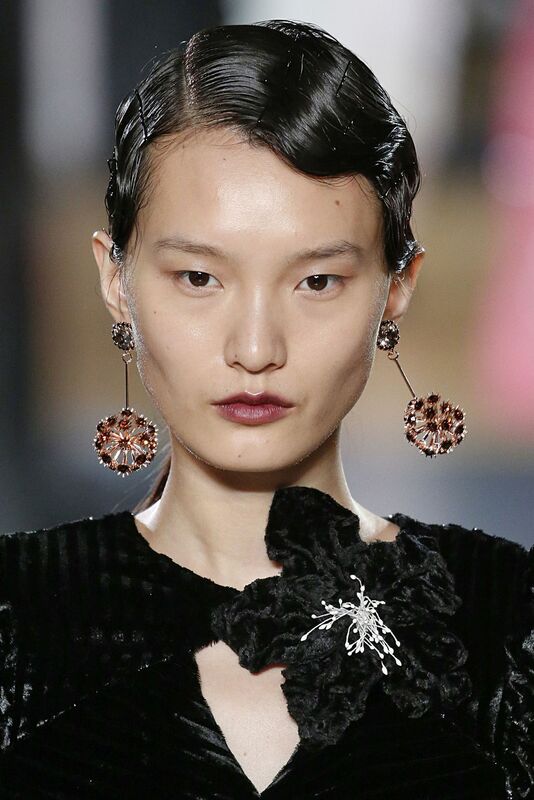 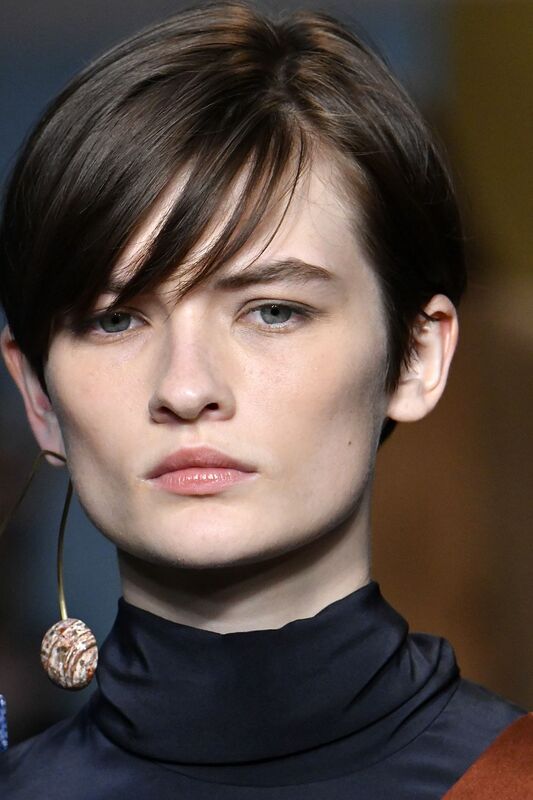 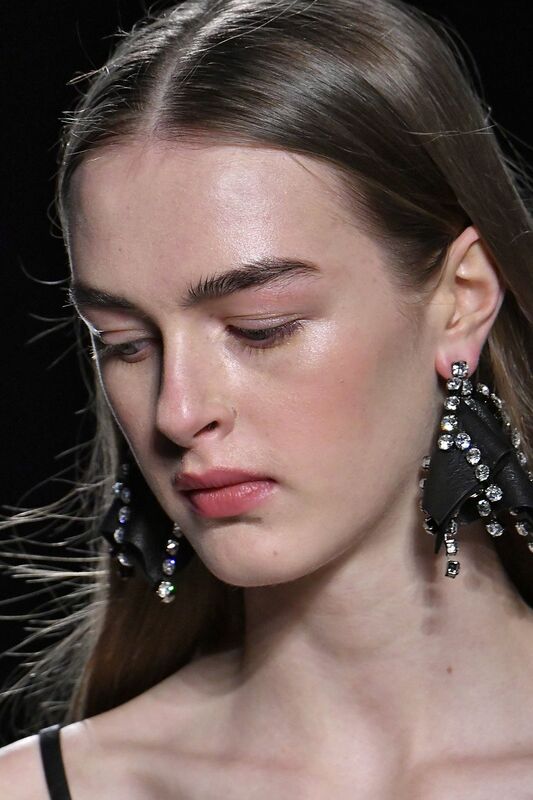 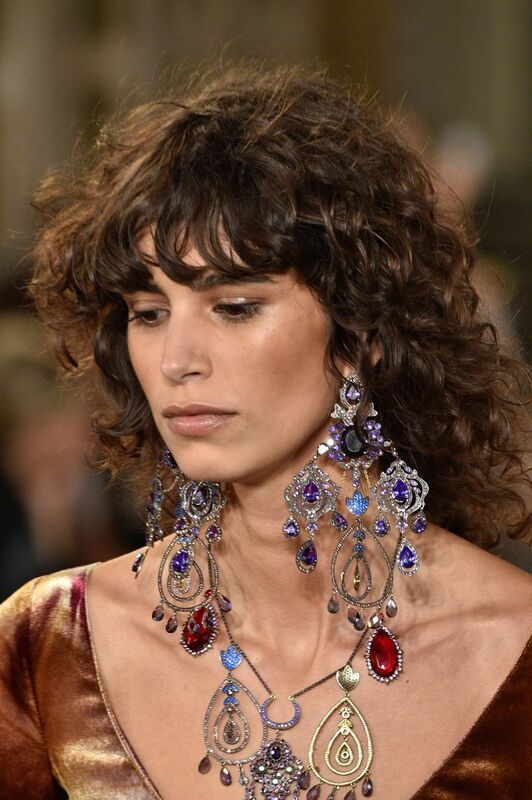 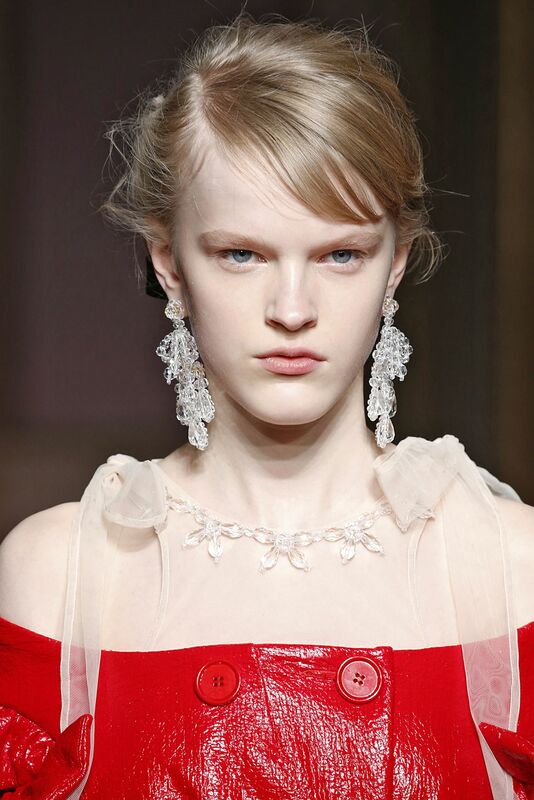 All four fashion weeks saw larger than life earrings — even if the designers chose to follow the single earring trend. 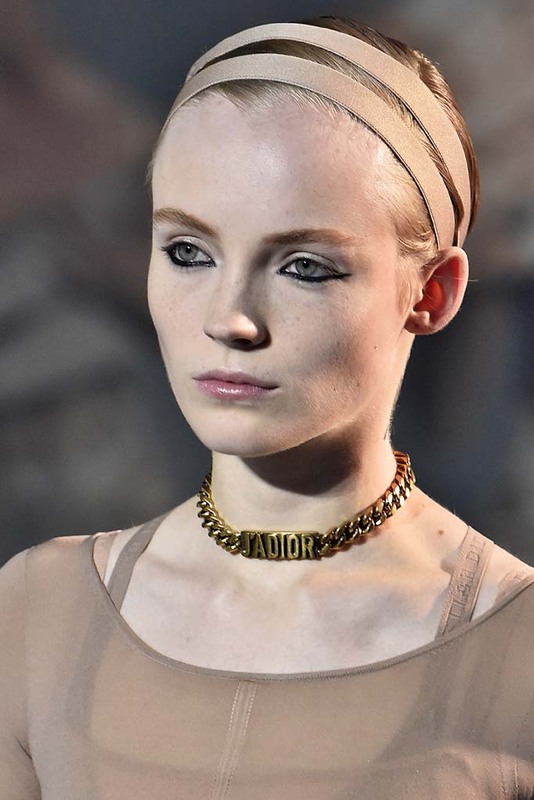 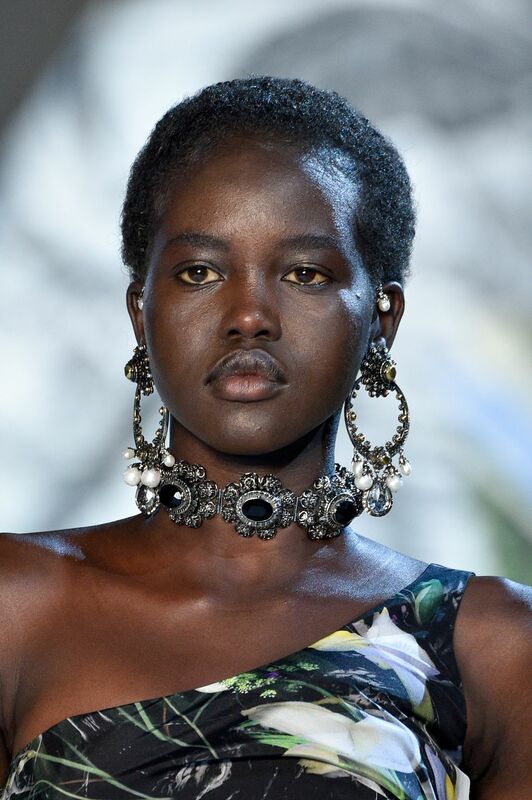 Necklaces made a statement this year, with designers like Hermes, Marc Jacobs, Ralph Lauren, Anna Sui, and even Chanel choosing to be bold, yet beautiful. 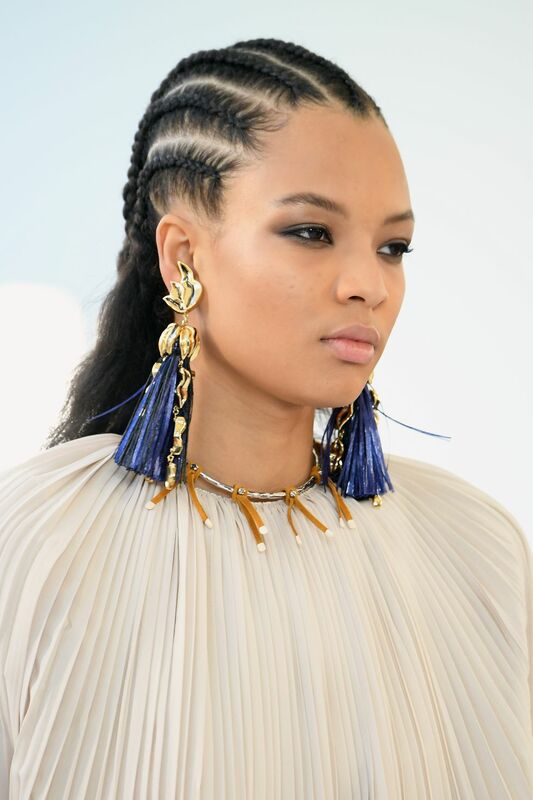 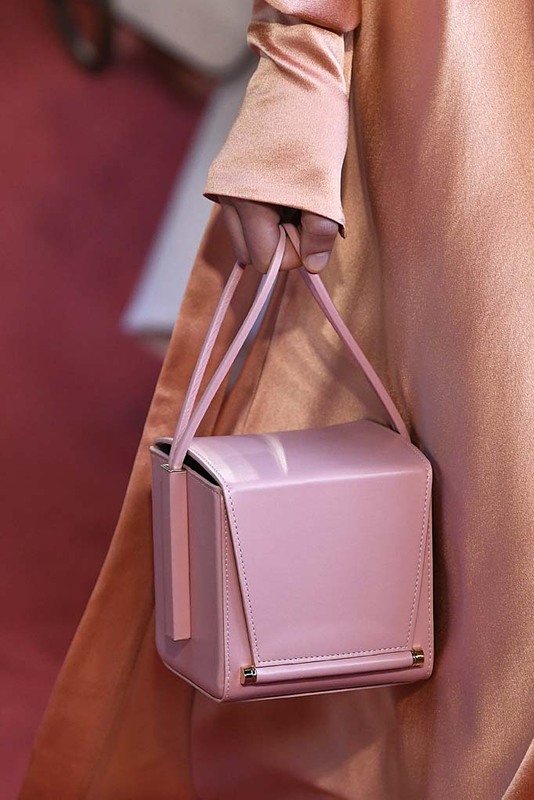 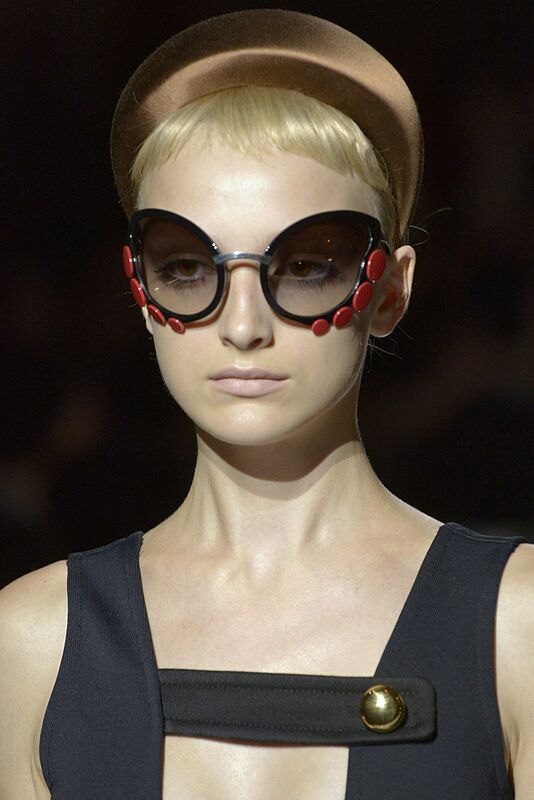 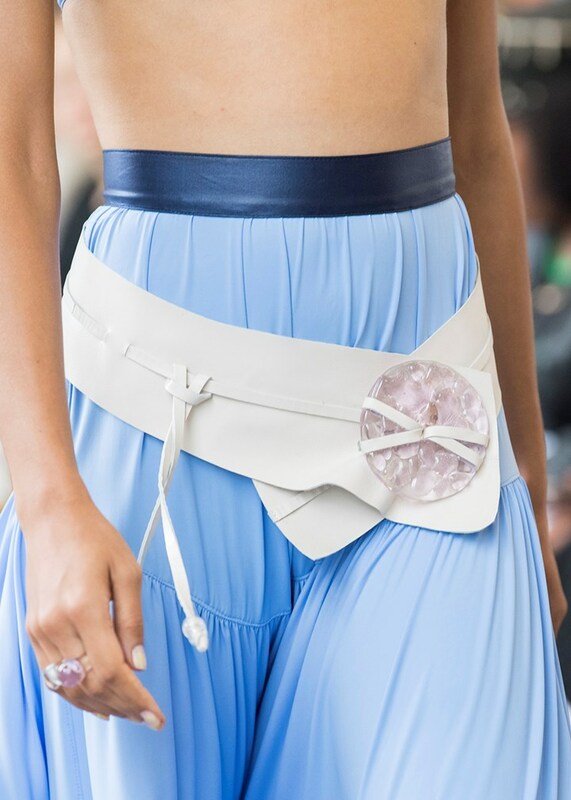 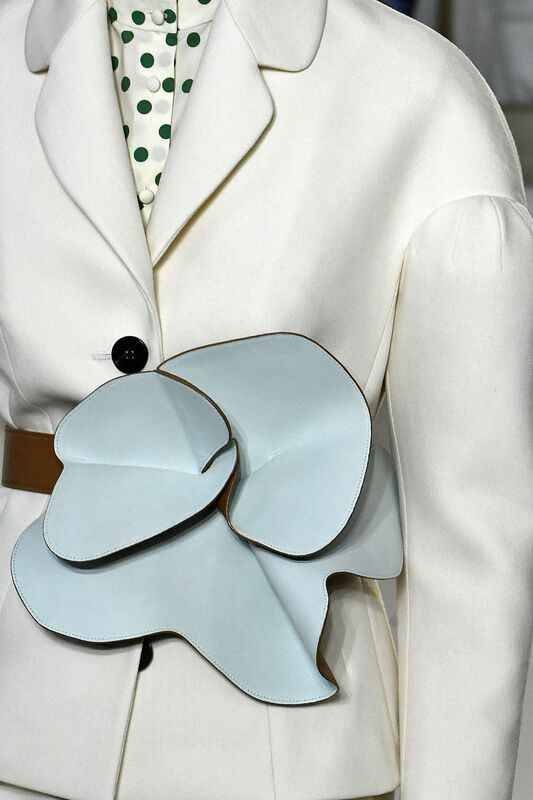 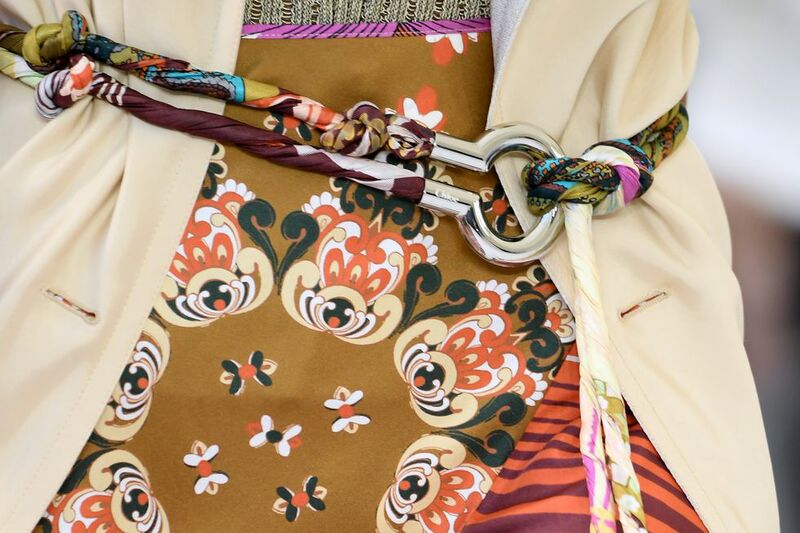 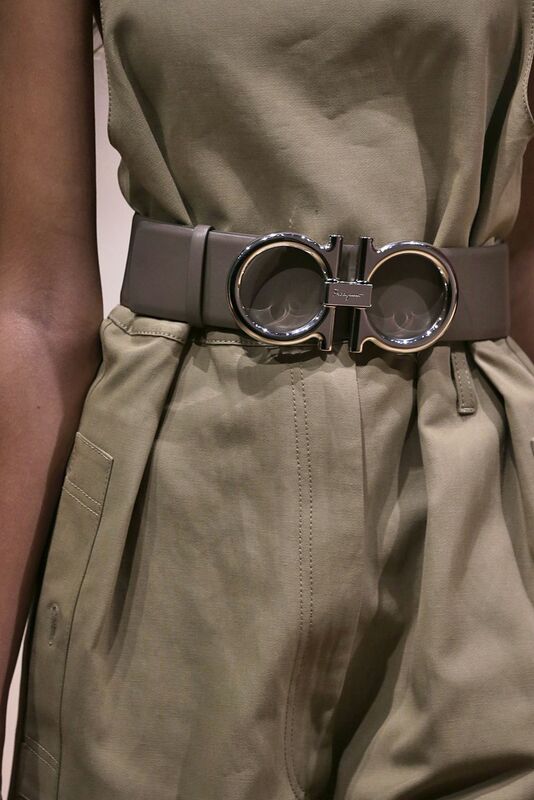 Chic belts and bags in every shape imaginable also made an appearance while distinctive headpieces, quirky sunglasses, and the occasional radiant barrette rounded off this year’s Spring/Summer collection of accessories. 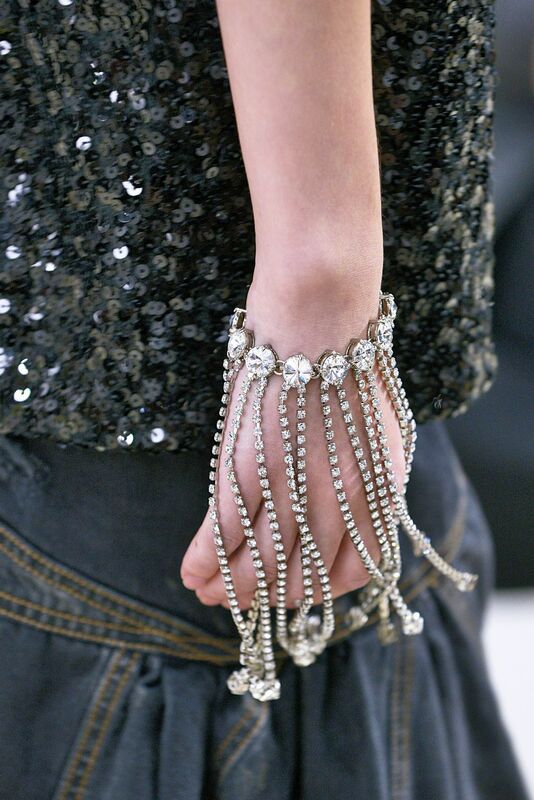 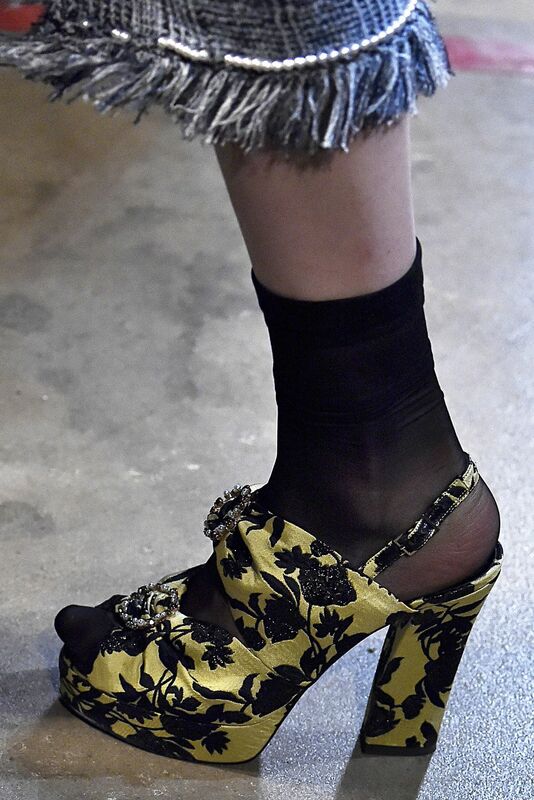 We were quite taken by Oscar de la Renta’s leather-wrap tasselled heels on New York’s runway. 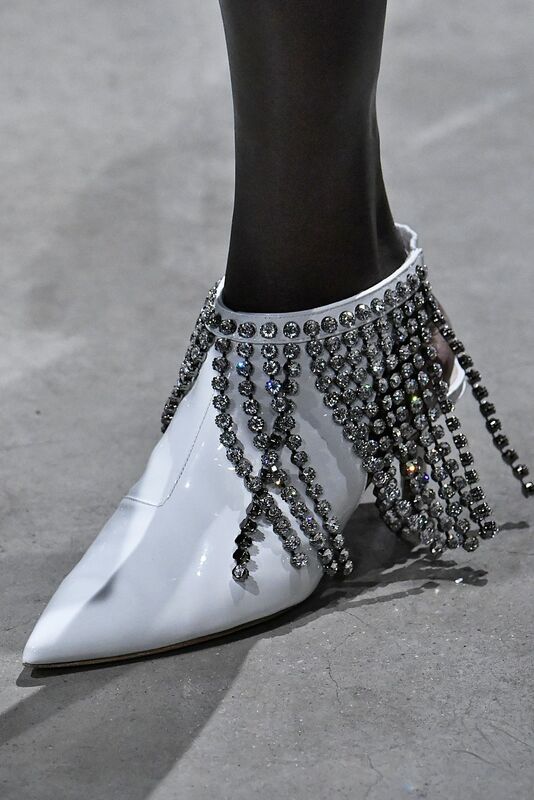 Certainly not the most extravagant offering on a runway that included Disney Villain ensembles and Anna Sui’s ornate sea-shell accessories, these shoes were nonetheless special. 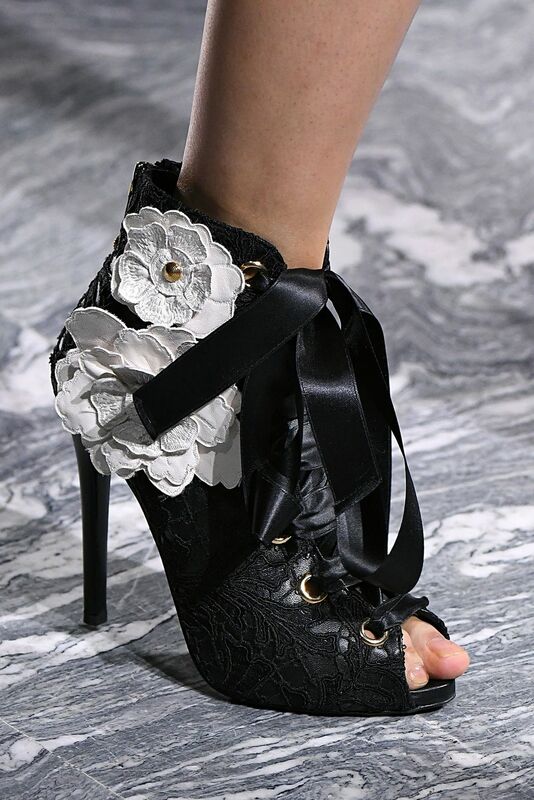 The wrap-around sandals were also classy with the tassels adding a little zest to the shoes. 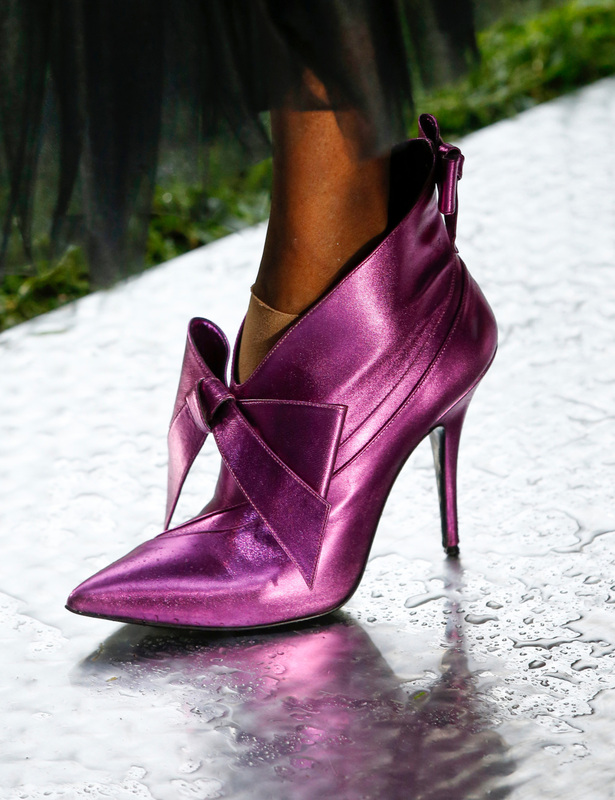 The moderately-sized heel proved that an evening gown need not always be paired with stilettoes. 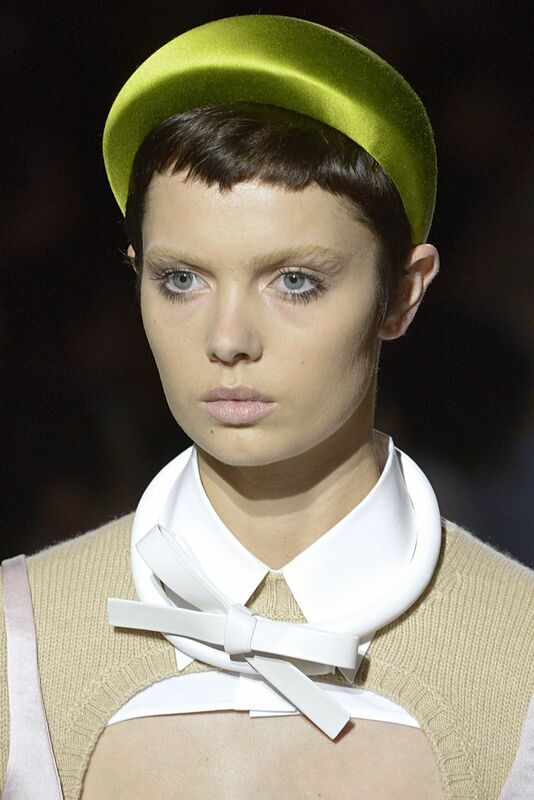 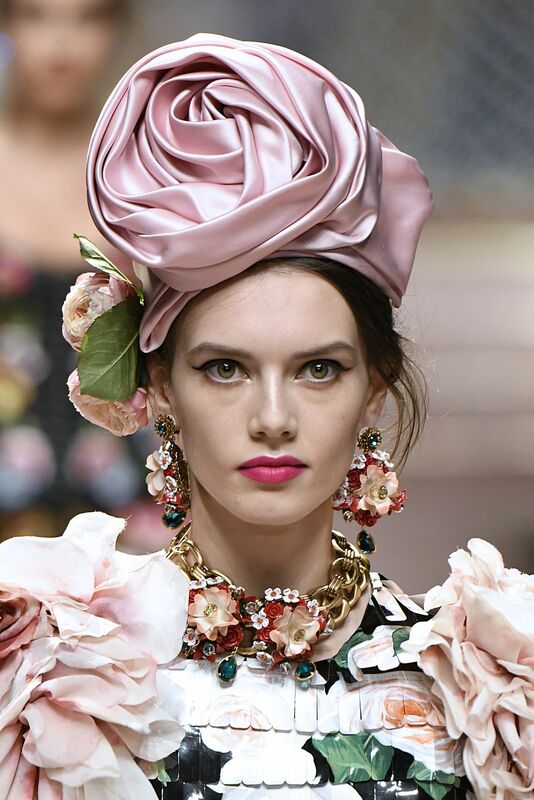 From oversized hats to a profusion of rhinestones, the runways in London were brimming with experiments. 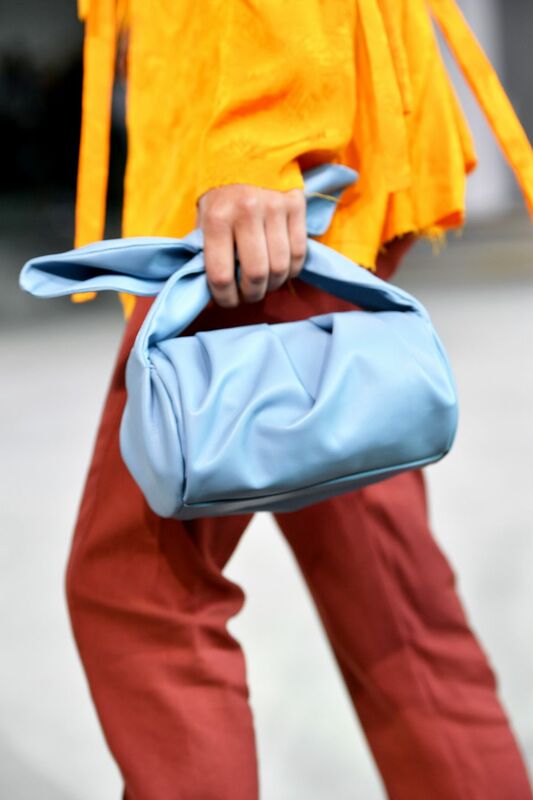 Bags took centre stage at this edition and Peter Pilotto’s yellow and purple printed pouch-bag, with an embellished base, is right up there on our list of favourites. 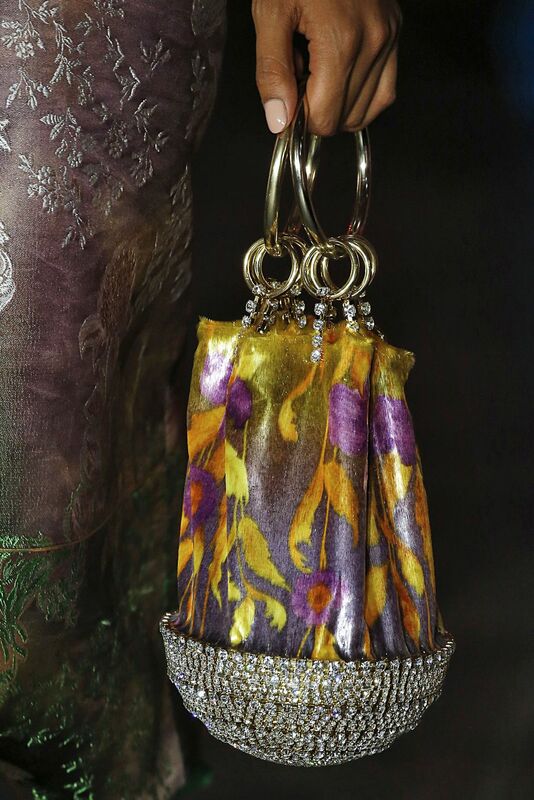 Baring an uncanny resemblance to traditional colourful potlis, the jewel-riddled handles added just the right amount of shimmer to make this a stand-out piece. 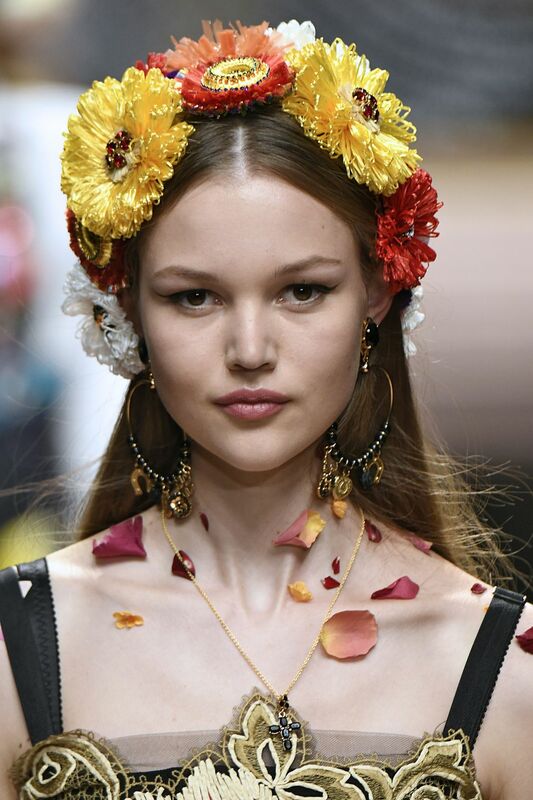 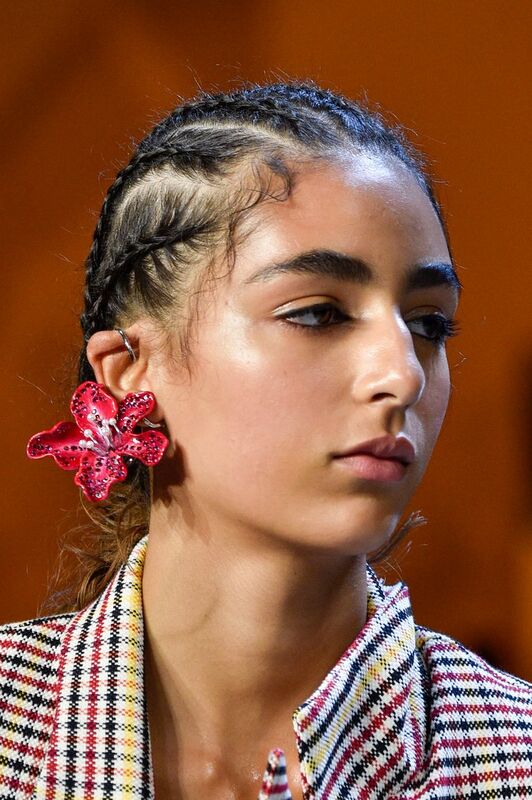 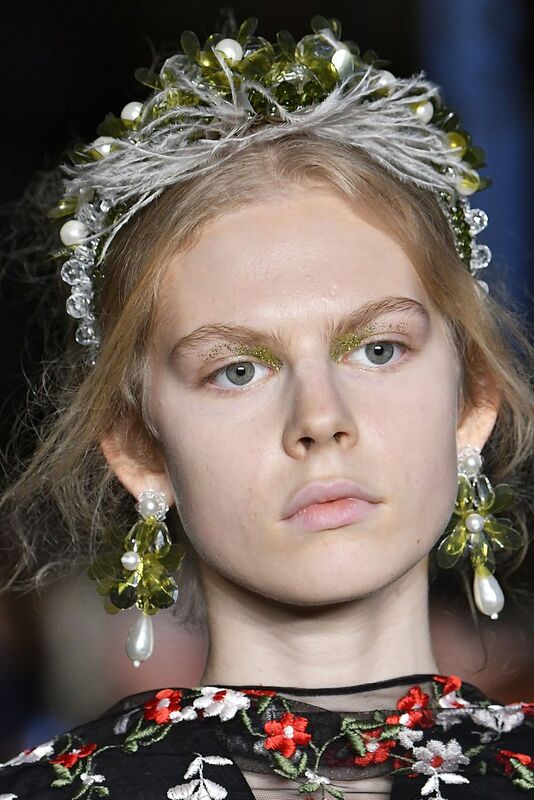 Milan’s runways were infused with a bright, floral theme, and while Dolce and Gabbana’s large headpieces were striking, it was the restrained beauty of Versace’s layered floral earrings that we loved. 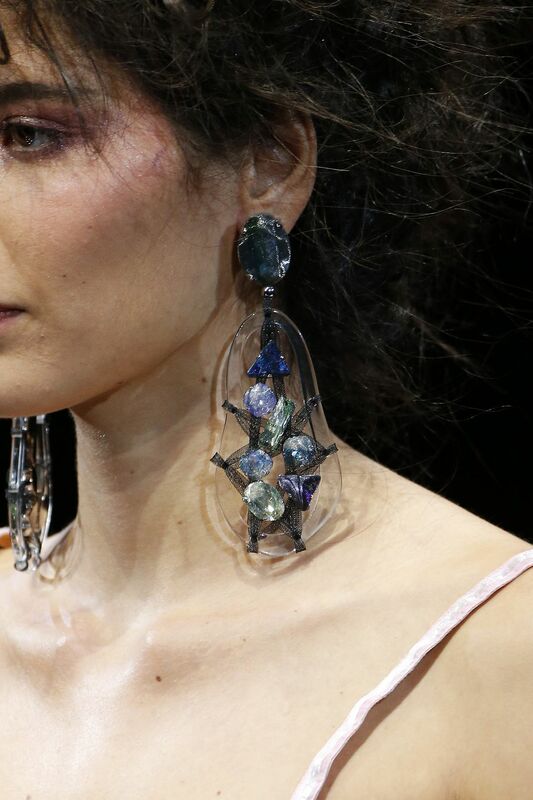 Whether worn as studs, or as danglers (or as an elegant combination of both), these iridescent accessories were both tasteful and captivating. 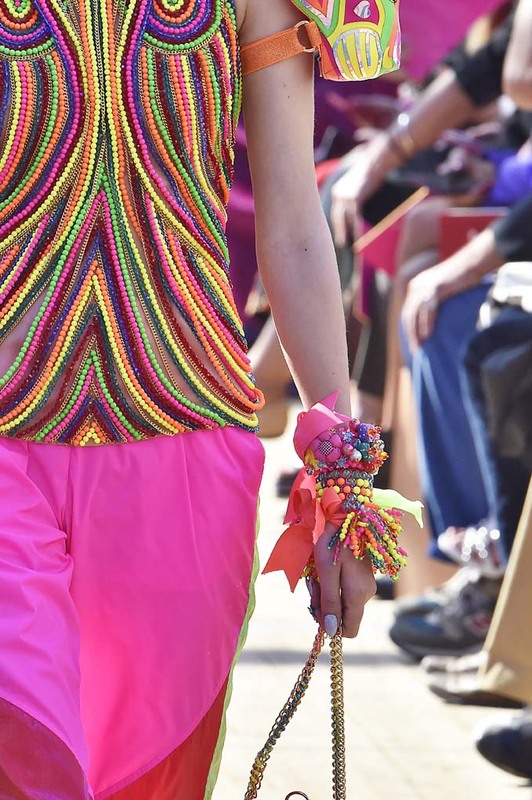 The fashion capital of the world gave us so much to love — from chokers to crystals, from Chanel’s lettered earrings to Manish Arora’s vibrant beaded offerings. 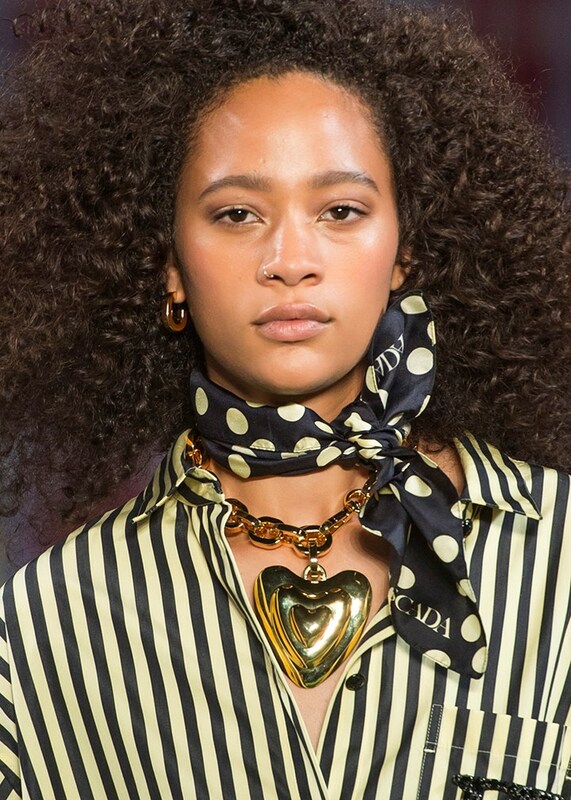 Special props to the gold link necklace by Hermès – one of many such stunning links and chains on the Parisian runway this year. 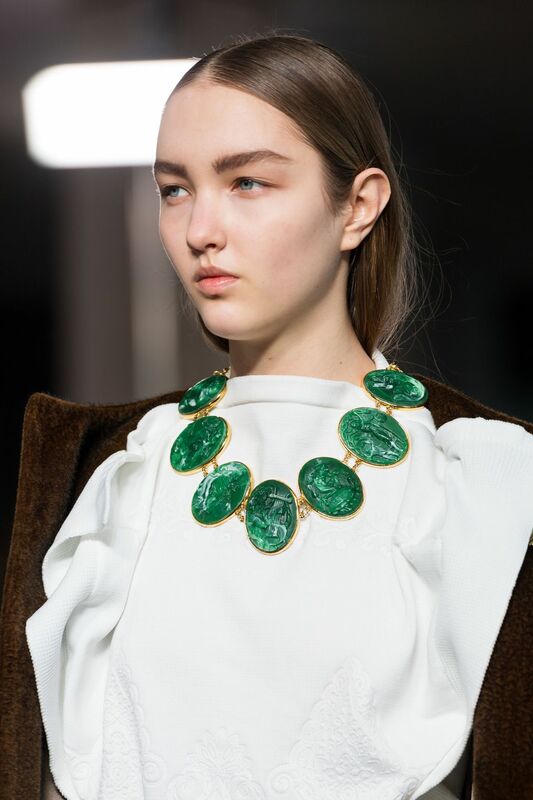 The many different sizes and textures of rings filled out the neck quite charmingly and this elegant piece of jewellery would not be out of place in any wardrobe. 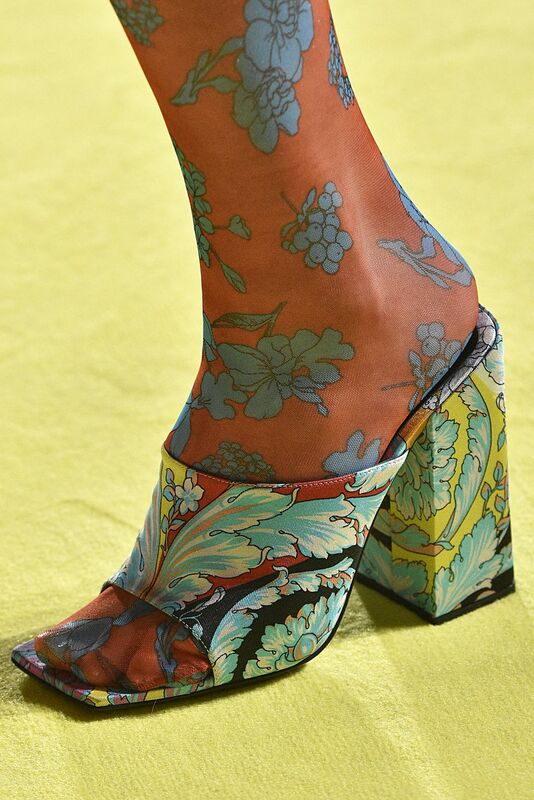 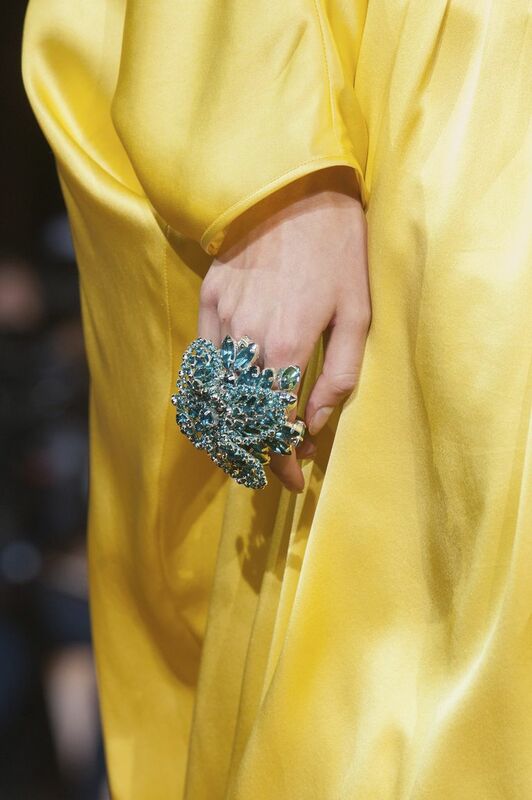 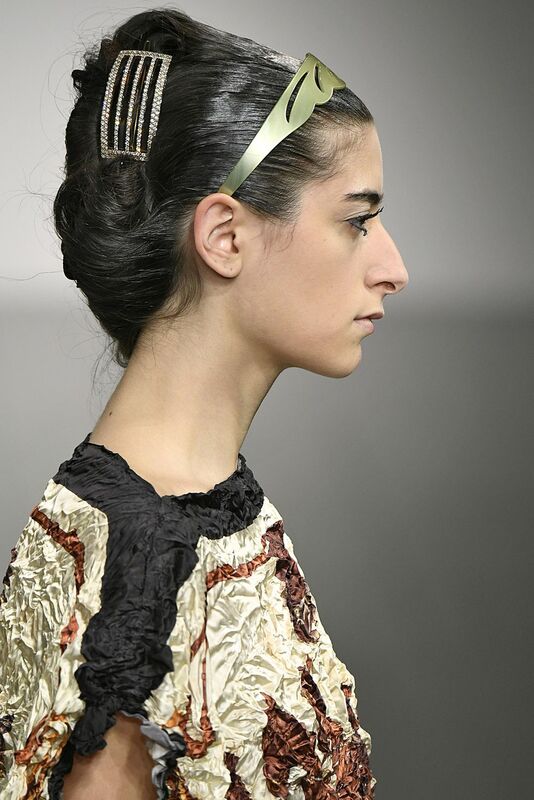 It would be remiss not to mention Dries Van Noten’s feathered shoes and the resplendent turquoise ring from Andrew GN.